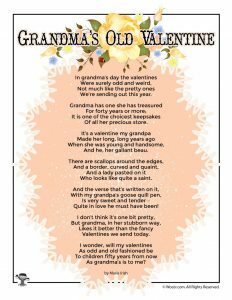 I can’t believe that Valentine’s Day is actually in sight! 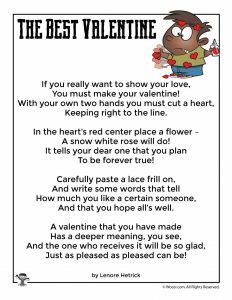 Yay for January being over and for spring being around the corner! 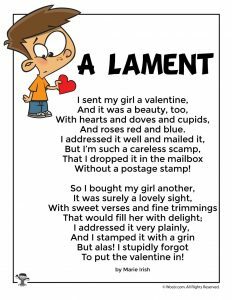 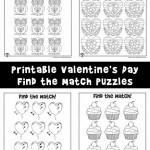 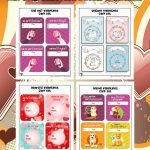 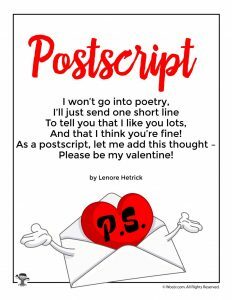 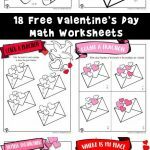 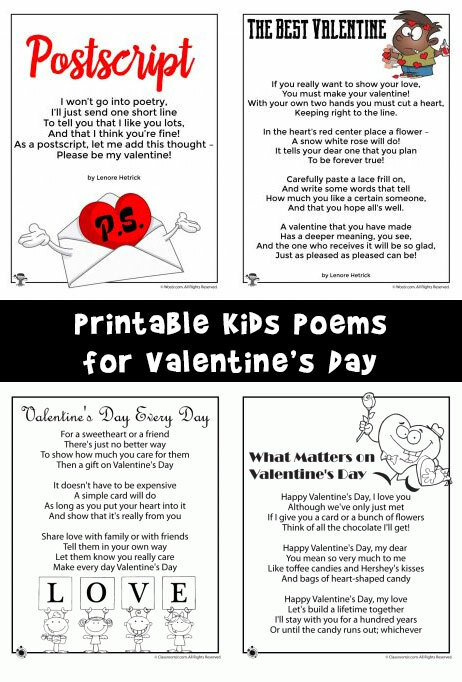 These printable Valentine’s poems are super fun and cute, and great for reading practice. 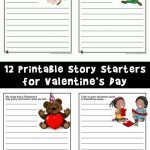 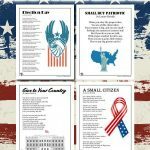 You can also read them to younger children, or introduce students to rhyming words with these worksheets.